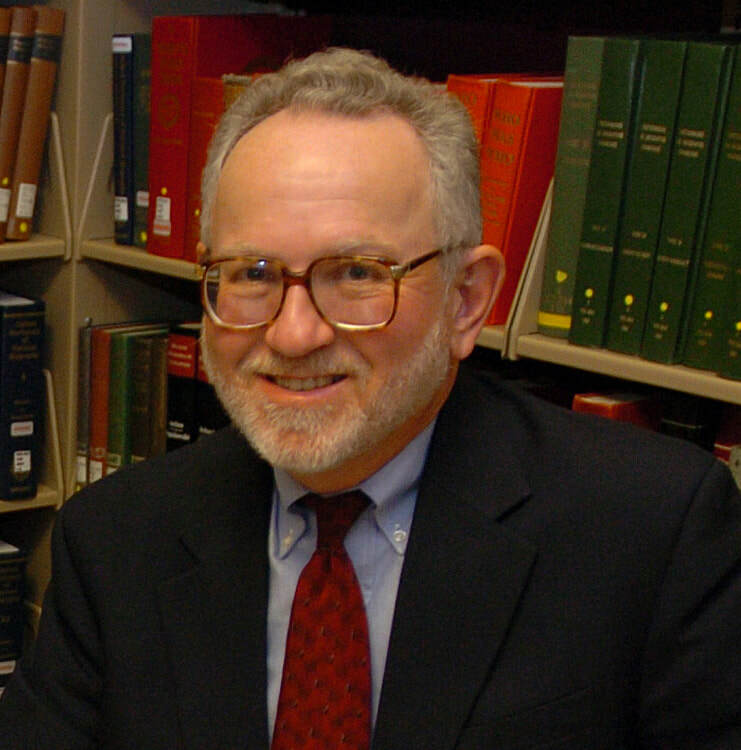 Professor Emeritus of History at Purdue University, John J. Contreni is the author of numerous studies on the Carolingian period. His major publications include The Cathedral School of Saon from 850 to 930 (Arbeo); Carolingian Learning, Masters and Manuscripts (Ashgate); and Learning and Culture in Carolingian Europe (Ashgate). He is a winner of the John Nicholas Brown Prize and a Fellow of the Medieval Academy of America. 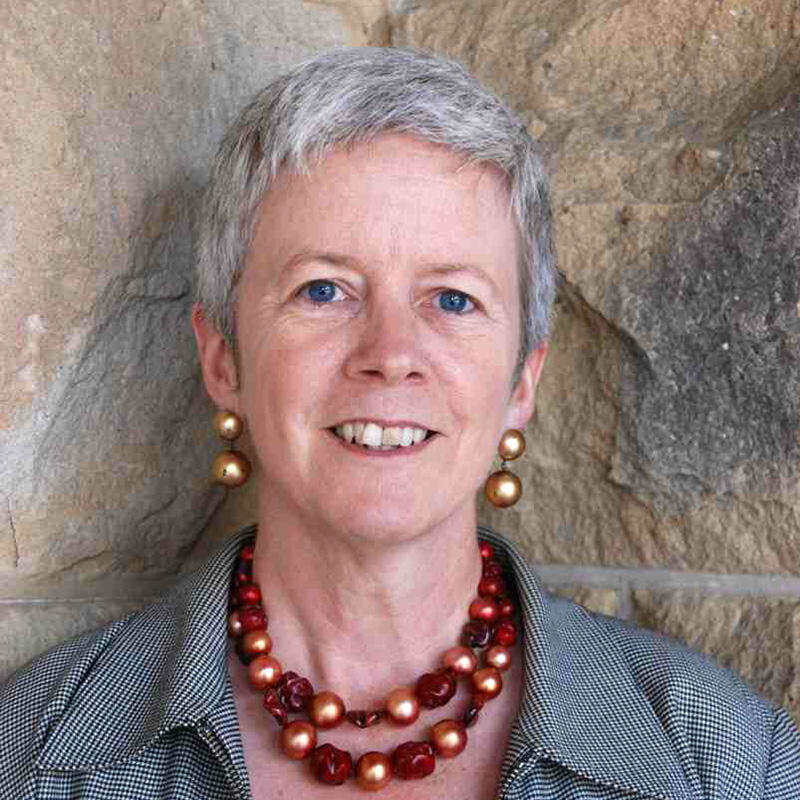 Professor of History at UC Berkeley, Maureen C. Miller is a distinguished scholar of medieval religious beliefs and practices. Her major publications include The Formation of a Medieval Church: Ecclesiastical Change in Verona, 950-1150 (Cornell); The Bishop's Palace: Architecture and Authority in Medieval Italy (Cornell); and Clothing the Clergy: Virtue and Power in Medieval Europe, c. 800-1200 (Cornell). She has won numerous awards, including the Otto Gr​ündler Prize and is a Fellow of the Medieval Academy of America.